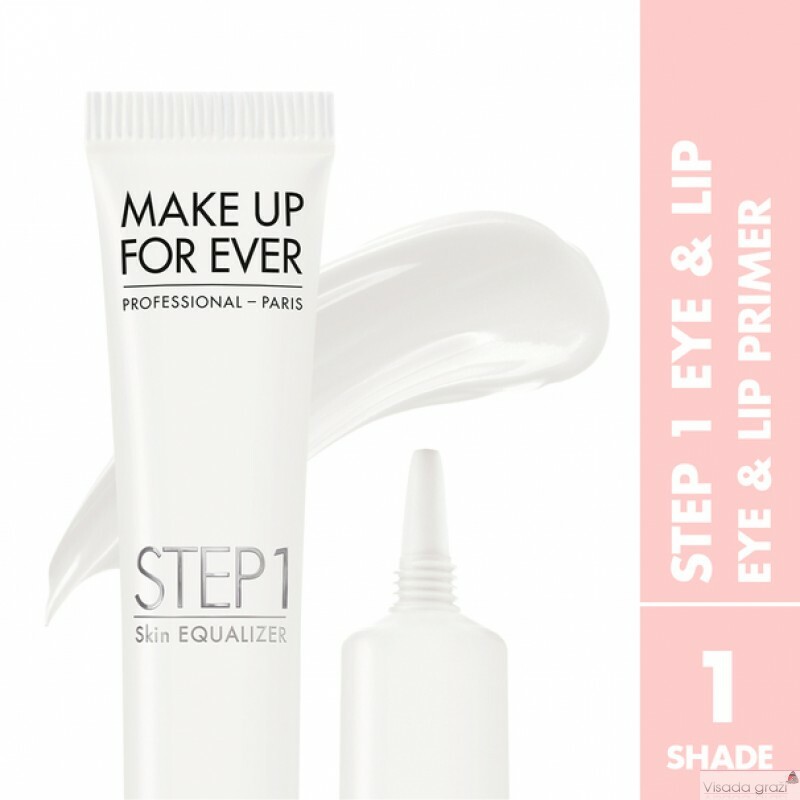 With its triple action formula, STEP 1 EYE & LIP primer prepares the skin texture by minimizing the appearance of fine wrinkles and imperfections to give a smooth base for makeup. 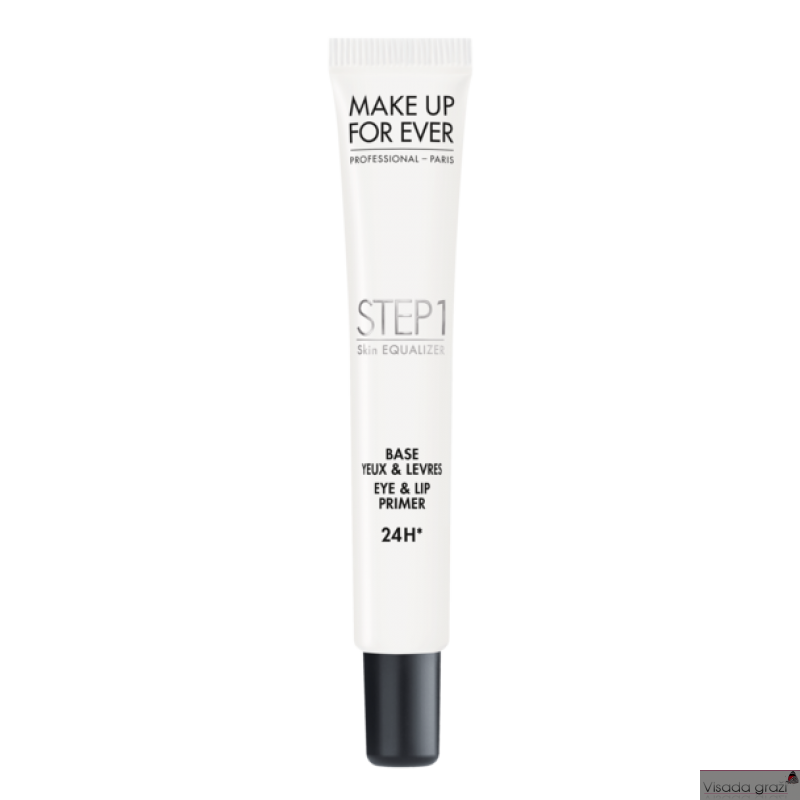 It optimizes every shade and traps the pigments for a perfect makeup that holds up to 24 hours*. 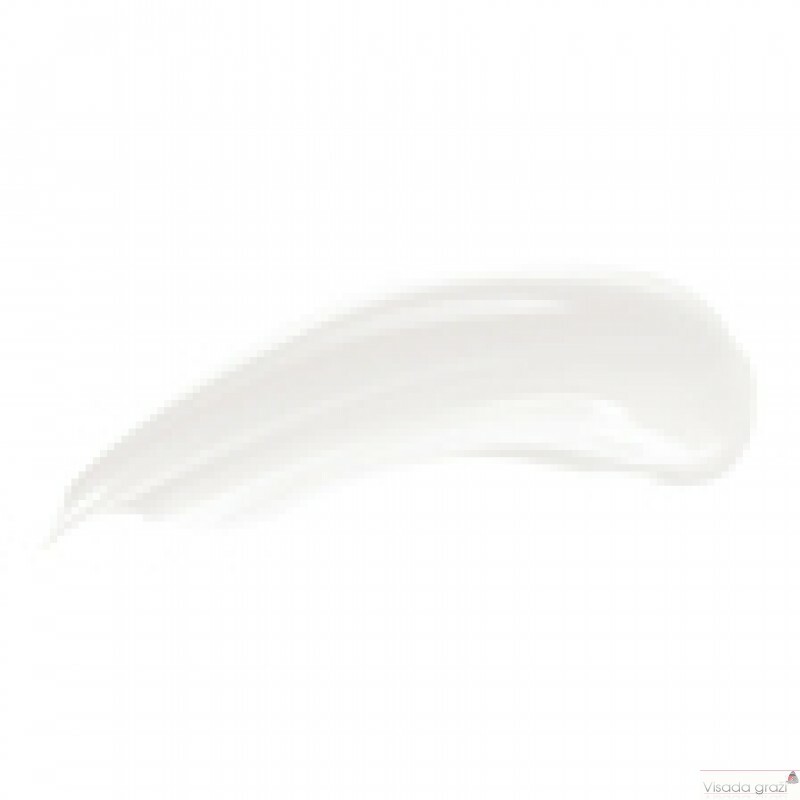 Colorless, STEP 1 EYE & LIP is adapted to all skin tones.